How much is Raul Esparza Worth? Raul Esparza net worth and salary: Raul Esparza is an American actor, singer, and voice artist who has a net worth of $9 million. 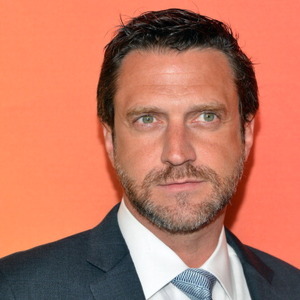 Raul Esparza was born in Wilmington, Delaware in October 1970. From 2013 to 2015 he starred as Dr. Frederick Chilton on the television series Hannibal. One of his best known roles has come starring as Rafael Barba on the TV series Law & Order: Special Victims Unit starting in 2012. Esparza has also appeared in several films and episodes of TV series including Find Me Guilty, My Soul to Take, Custody, Ferdinand, Spin City, Pushing Daisies, Law & Order, Medium, Law & Order: Criminal Intent, BoJack Horseman, and more. He has also starred on stage and been nominated for Tony Awards. In 2018 he was nominated for an Imagen Foundation Award for Best Supporting Actor – Television for Law & Order: Special Victims Unit. Esparza has won multiple Drama Desk Awards. 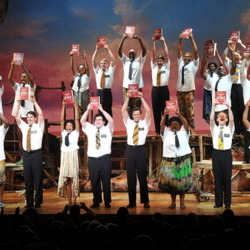 How Much It Costs to Mount a Successful Broadway Musical... Or a Massive Flop.